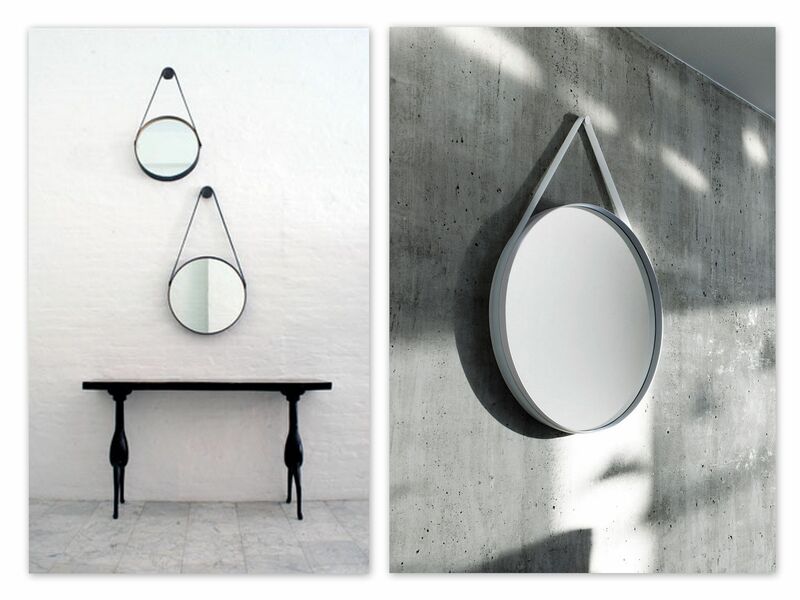 Strap Mirror has kept the design stripped to a clean, circular shape. 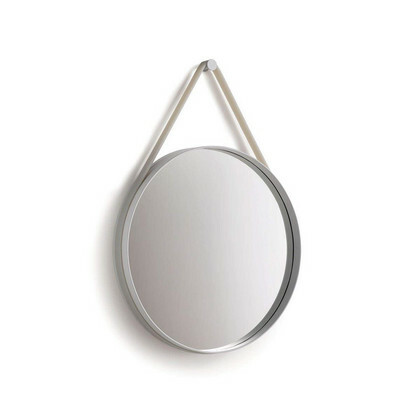 that is used to mount the mirror on the wall. and halls and not suitable for wet rooms.